racefriv.com: Random Snap: Everyday Is a Good Day In a FD. 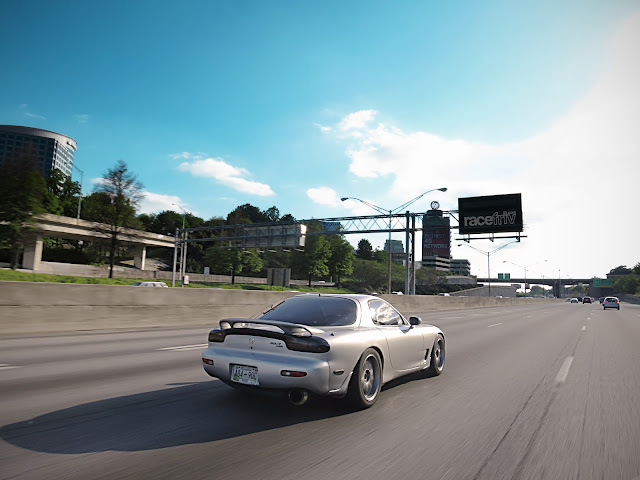 Random Snap: Everyday Is a Good Day In a FD. Our good friend Kevin was stretching his photography legs and wanted to share this shot of Parkers FD. Not bad for one hand on the wheel and one hand on the camera. Check his Flickr page here!